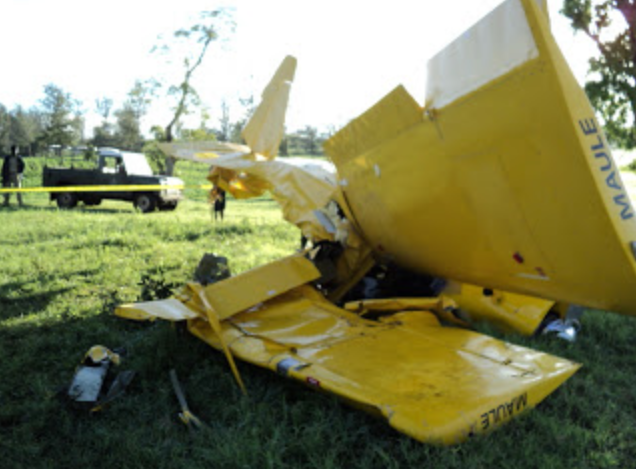 Home Unlabelled Plane crashes in Arusha, pilot killed! 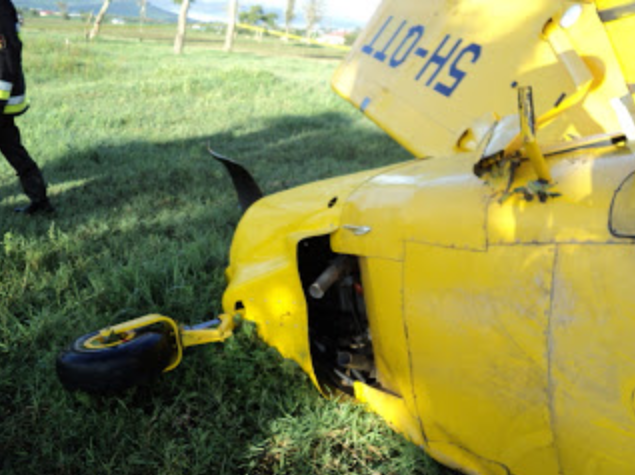 Plane crashes in Arusha, pilot killed! News emerging from Arusha, Tanzania, reports that a light-weight plane Maule MT-7-235 with registration no. 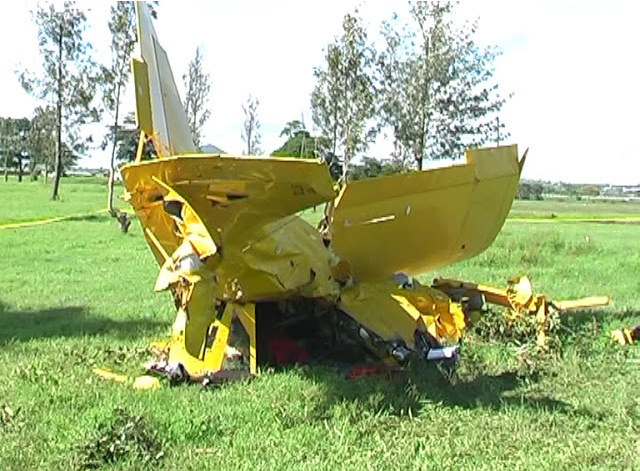 5H-QTT, has crashed while on its final approach to Arusha airport (HTAR) on Saturday evening leaving its pilot killed. The Pilot who was also the owner of the crashed plane, was the only soul on board and has been identified as Joseph Sambeke, alias 'Bob Sambeke'. He was flying into Arusha from West Kilimanjaro. The pilot died shortly after the crash while he was being rushed to Mount Meru hospital. It is said that the accident happened while the plane tried to land at the Arusha airport after sunset. The Arusha airport has no light facility for night landings hence its always closed at sunset, 6:30PM LT. The Tanzania Civil Aviation Authority, the local police and the Arusha airport officials are investigating the accident. The following data about the crashed aircraft is found on the TCAA website.